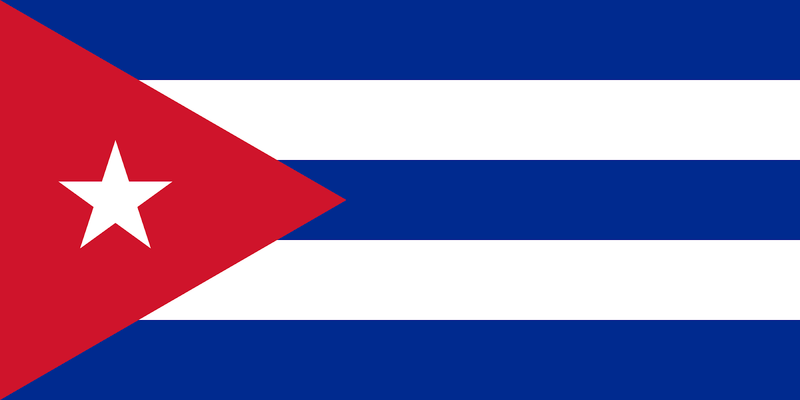 Cuba, even though it is so close to us in the United States, was closed off to us for most of my life. So I have never been there, and have honestly never had the desire to visit. I am sure it is a beautiful country in its own right, and maybe someday things will change. 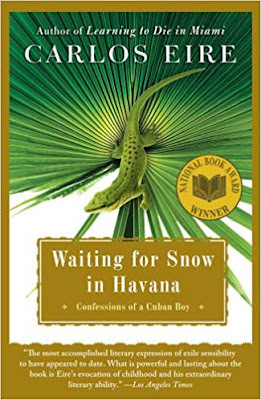 This is the story of the author's childhood in Havana. He lived there from 1950 when he was born until 1962 when he and 14,000 other children were taken out of the country and sent to the United States as refugees. He left behind his family and everything he knew because Fidel Castro had made it too dangerous for him to stay. Carlos speaks freely about his childhood in Havana - he had two parents who loved him, and were actually fairly well off. (His father was a judge). He grew up wanting for nothing. He went to school, got into little boy trouble, and enjoyed his life. Then, in 1959, Castro won the presidency and everything changed. Gunfire became a regular thing, and people lived in fear for their lives. There were daily mass shootings and no one was safe. Schooling becomes difficult, and soon ends all together. Carlos is no longer able to move freely in his country - attend movies he once enjoyed, find foods he grew to love. It is finally decided by his mother that he and his brother must go to the United States for safety. His mother had a more difficult time getting her paperwork, so she sent her boys ahead of her telling them she would quickly follow. It ended up being 3 years before their mother was able to join them. His father never joined them - he died in Cuba. The book doesn't speak much about his time in the US - mainly recounting his time in Cuba (hence why I chose it), but he never went back. He is still in the United States - even says his Spanish has faded from non-use over the years. I really liked this book. I found it many things: enlightening, funny, heartbreaking. He only lived in Cuba for 12 years, but the stories he told filled 400 pages. He had quite the childhood, and his recount of what he did as a child made me not want to put this book down. He spoke of how quickly things changed once Castro took over the country, and how hard it was to leave the only country he knew, despite what was happening. He remembers that time only as a child would, so to him - it meant leaving friends and family and his favorite personal things. He didn't have a great grasp of what was happening because he was just a child. I encourage you to read this book. It doesn't just focus on the few years he dealt with Castro. He talks about his growing up in Havana and what he experienced before the bad times. And that made it worth the read.